The Society Hotel Gets Quiet, Stays Classy. 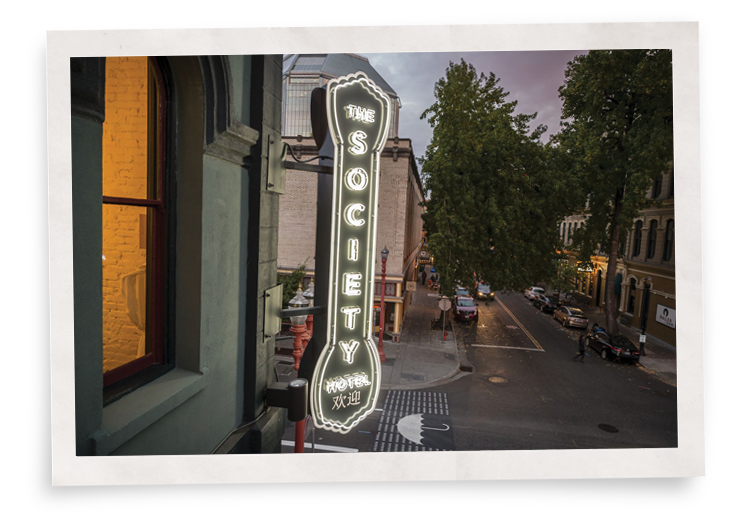 One of the most prominent features of The Society Hotel in Portland, OR: eight-foot tall arched single-pane windows. Preserving these historic windows was an essential component of the redevelopment project. But the hotel owners knew they needed to soundproof the hotel’s windows to keep their trendy guests happy. They no longer make windows like they did in 1881. Back then, window glass was an outgrowth of bottle making. Glass blowers would create a cylinder of molten glass, slit it open and then put it into an oven to wilt into a sheet that had slight ripples. Originally, the Victorian era building was lodging for sailors who looked out through that wavy glass. 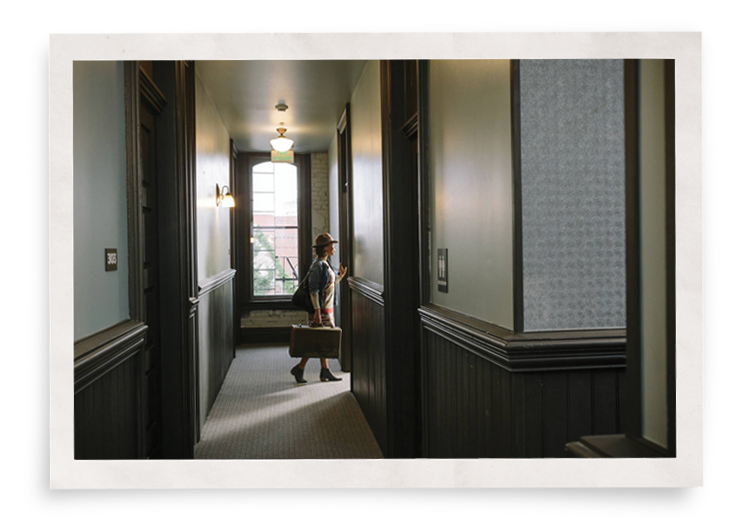 Now, newly renovated, it is a hip boutique hotel in vibrant Old Town. To preserve the building’s charm, Jonathan Cohen knew he and his business partners needed to keep the historic windows intact. But they wanted to make them energy efficient since they’re working towards LEED (Leadership in Energy and Environmental Design) certification. And he wanted to reduce the noise coming from nearby nightclubs. Originally, they installed Indow inserts just on the south and east sides of the building, which were drafty and also the noisiest. But the windows on the west side of The Society Hotel facing the alley, while not as noisy, were freezing last winter. To combat the chill, the managers used portable electric heaters. Once they installed Indow inserts in those windows, the need for heaters dropped markedly. The inserts definitely also reduced the noise, especially the high-frequency sounds. 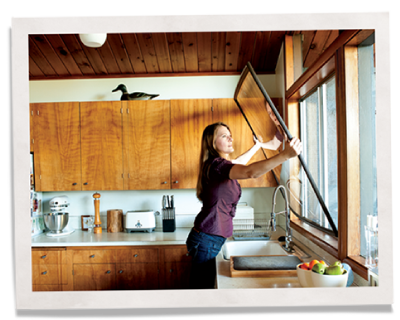 “The Indow window inserts make it feel like a more modern interior space,” said Jonathan. “It’s not like the noises are completely gone, but they’re much more muffled.” Guests are happier and a piece of Portland’s Old Town history has been preserved.